Feel free to turn your speakers down (or off) on the above video thanks to the annoying music. 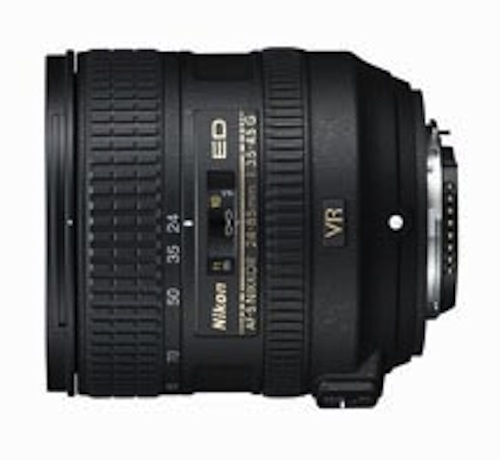 The video content, however, gives us a great look into how Nikon lenses work and the truly amazing technology that go into making the use of a Nikon lens easy and effective for capturing images with today’s Nikon DSLRs. Earlier this month, Nikon reached a total production number of 85 millions NIKKOR and 1 NIKKOR lenses – just seven months after it hit the 80 million lens milestone. 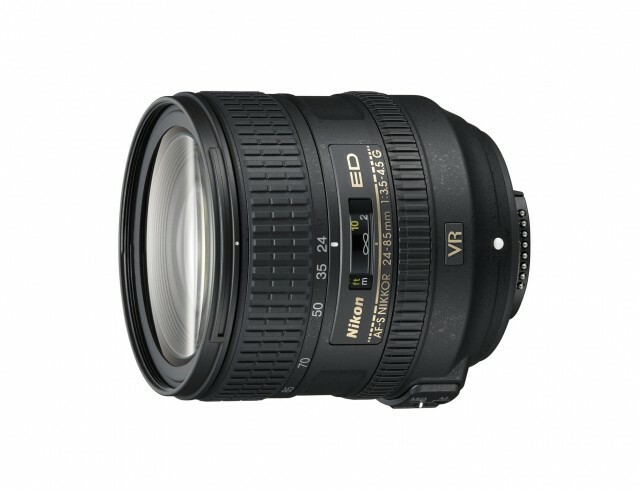 AF-S NIKKOR 35mm f/1.8G lens. Canon reached the 90 million lens mark in May 2013. 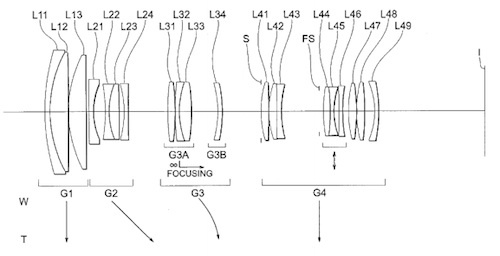 Any day now, I expect to see an announcement from Canon that it has reach the 100 million lens milestone in less than 30 years since the EF mount was introduced in 1987. It seems that Canon is cranking out 10 million lenses every 8-9 months, while it takes Nikon about a year to do the same. While Canon clearly has the edge, it is mind-boggling to think about just how big these giants are in the world of photography. Nikon’s Nikkor-branded lens have been produced since 1959. Today, there are over 75 million of them in the wild. 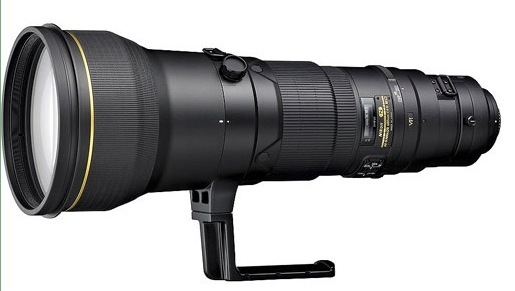 As previously rumored, Nikon announced its new AF-S 70-200mm f/4G ED VR lens today. 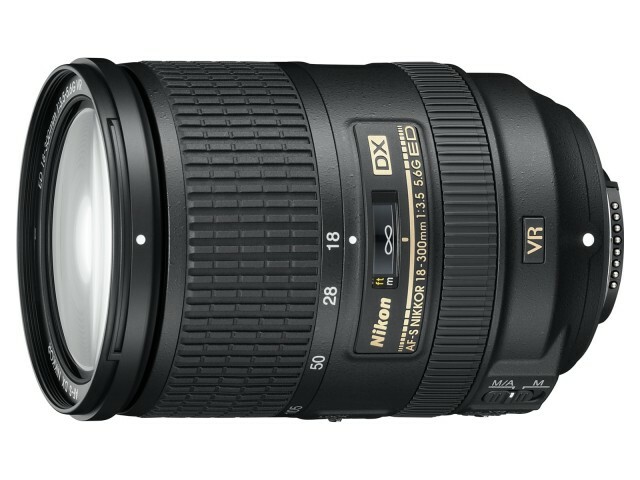 The new lens is the first Nikkor lens to feature third generation of Nikon’s Vibration Reduction (VR) technology and the first to offer five stops of image stabilization. 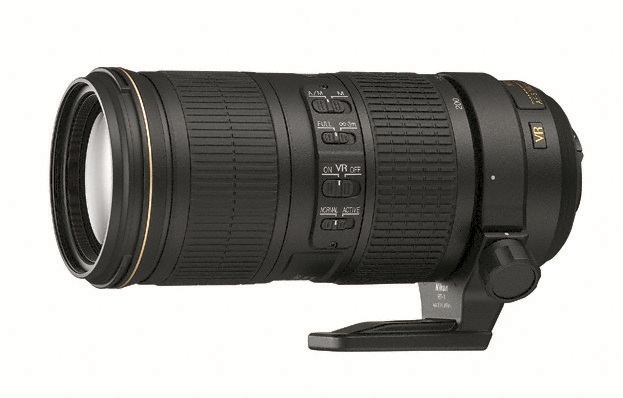 The Nikon 70-200mm f/4G VR lens will be available in November for $1399.95 and is available for pre-order here at B&H Photo. 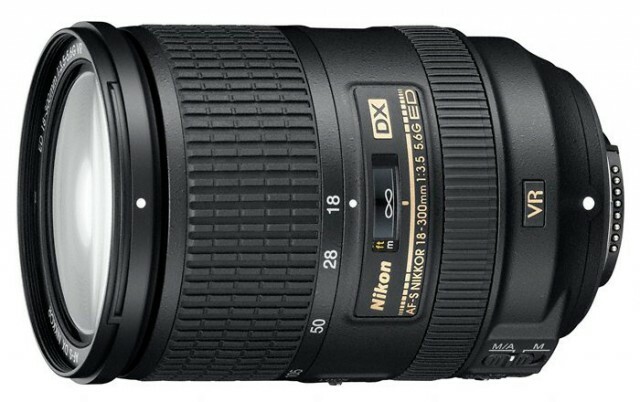 Alongside, the new flagship D4, Nikon has announced a new 85mm f/1.8G lens. 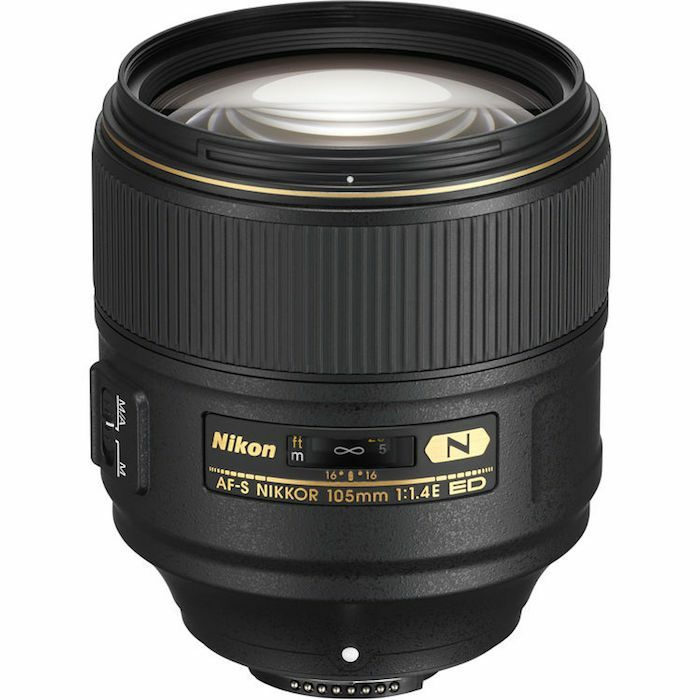 The new lens offers FX-format coverage for use on both FX cameras like the Nikon D4 and DX cameras like the Nikon D7000. 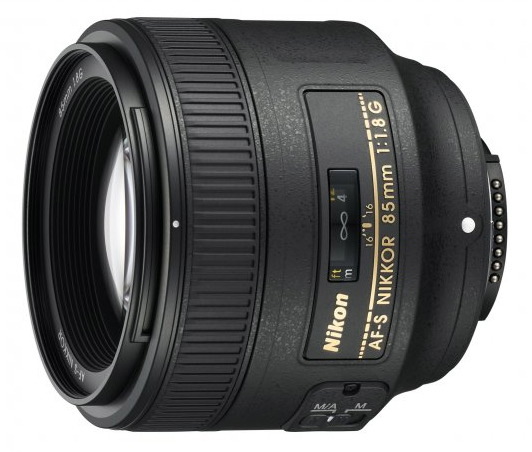 The Nikon 85mm f/1.8G Lens should be available in March at an initial retail price of $499.95. Check availability on B&H, Amazon and Adorama.